Delivering your message at the world’s greatest sporting events! Let your brand speak for itself in these world-class official publications. On-site at the most prestigious sporting events throughout the year, we deliver your advertising message at the Super Bowl/Pro Bowl, US Open, Baseball and Football Halls of Fame, and countless other venues. 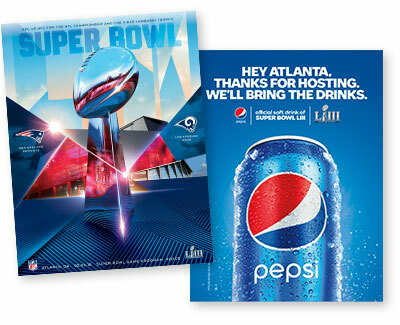 The Official Super Bowl Magazine is available at the Big Game, in the home markets of the competing teams and throughout the country. It also is sold online at NFL.com and dozens of other outlets. A page in the Super Bowl includes a page in the Official Pro Bowl Magazine. 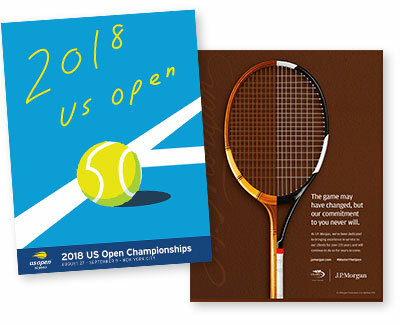 US Open / Tennis Championships Magazine The best and biggest tennis tournament magazine, TCM events run year-round throughout the country. TCM Season PLUS offers more than 350 events, including the US Open and the USTA Pro Circuit events. Baseball is synonymous with America, and Cooperstown is the home to its Hall of Fame. Place your message in the hallowed hall of baseball legends. The Pro Football Hall of Fame is the goal of every NFL player. The annual Yearbook is the best way to place your company alongside the game’s immortals. Getting to Canton has never been easier. H.O. 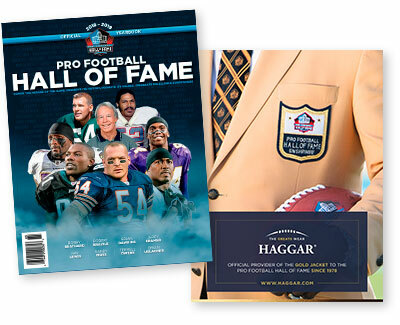 Zimman, Inc. currently produces the Official Souvenir Magazines for the Super Bowl, the Pro Bowl, the US Open and 350+ other high-profile annual tennis events, as well as the member magazine/yearbook for the Baseball Hall of Fame and the Pro Football Hall of Fame Yearbook. These publications place us in the unique position of being able to deliver some of the most effectively targeted advertising opportunities available today. If you are an advertiser seeking exposure to a specific target audience, we can customize a program to perfectly suit your needs. We deliver the most upscale audience in sports! We deliver the finest in nationwide demographics! Click on a cover above to learn more about advertising in these award-winning publications. Click HERE for specs and deadlines.